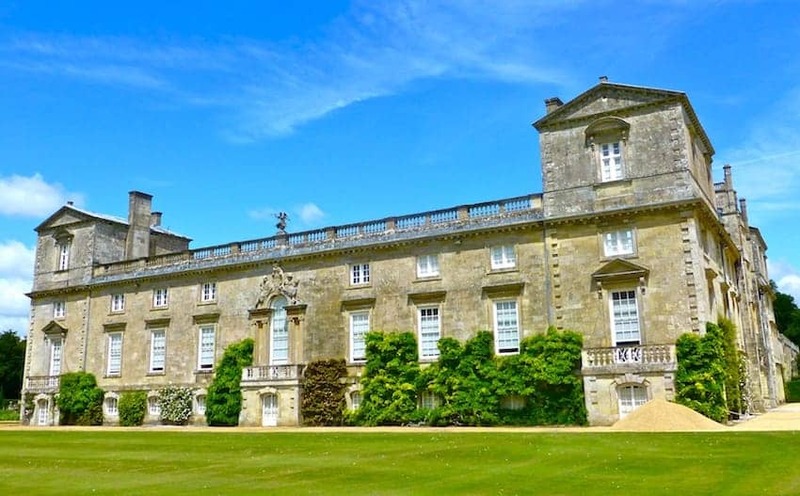 Wilton House, described as 'England's most beautiful country house' is situated near Salisbury, Wiltshire. It has been the country seat of the Earls of Pembroke for over 400 years. Originally founded as a priory circa 871, Hans Holbein the Younger reputedly re-designed it as a rectangular house around a central courtyard. Today only one other part of the Tudor mansion survives, the great tower and this great English country house continues to evolve. Visitors can view several state rooms including the famed Double Cube Room and there is also a complete furniture collection by Chippendale.